“Do I need a roof rack?” or “I have a large SUV, everything fits in my car.” Are two statement that are often repeated by car owners. Just because you own a large SUV, does not mean you should not consider using your roof rack. There is a reason number of SUVs and crossovers come with roof rack or “side rails” as they should be referred to. The reason for using a roof rack is simple – maximize the space in your vehicle. In most SUVs or minivans, the 3rd row of seats usually comes with a price for the utility. If you have a large family one of the options to carry language is on the top of the vehicle. What if space is not an issues? Why should I consider a roof rack? Roof rack still might be an option for you. The ability to keep dirty or wet items outside of your car translates to less visits at the detail shop and less wear and tear on the inside of the car. Can you imagine snowy and wet skis inside your pristine interior or a deep scratch in the bumper from your bike when you tied to load it into the trunk after the last trip? This might seem like a nuisance but it might affect the trad-in value of your car when it is time to sell it. 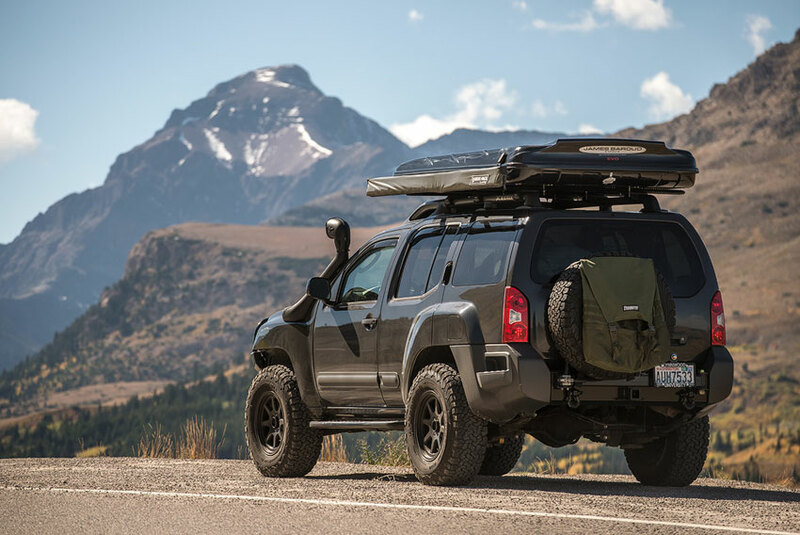 All things have their purpose and there is a purpose to use a proper roof rack system to help you move your gear safely when you travel. Depending on what it is you carry you will have various solutions to fit your needs. For general language you can use a roof box or cargo bag, for bicycle – a bike rack, for kayak – a kayak rack, for skis – ski rack. The options are endless.